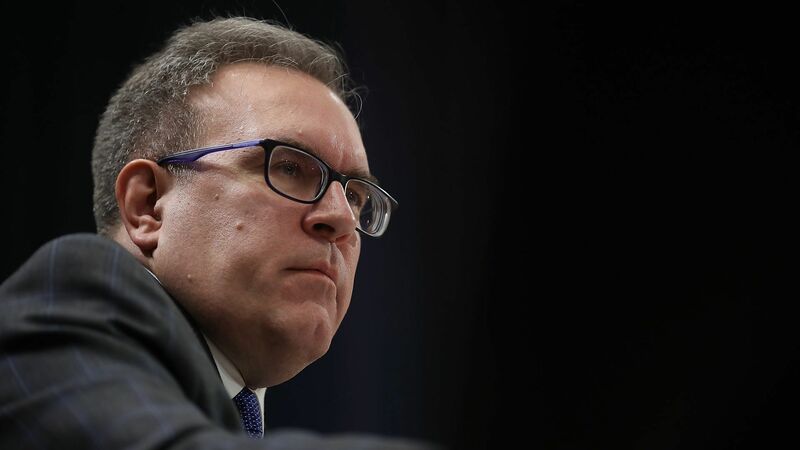 Do you support Andrew Wheeler's nomination to lead the Environmental Protection Agency? President Trump has formally sent Andrew Wheeler's nomination for administrator of the Environmental Protection Agency to the Senate for confirmation, the White House announced Wednesday. Why it matters: Wheeler, the current acting chief of the EPA, is a former coal lobbyist who is expected to run a more conventional and inclusive policy process than former administrator Scott Pruitt, per Axios' Amy Harder. The end result, however, will likely be policies similar to those of Pruitt. Wheeler's past skepticism about fossil fuels being the primary driver of climate change is likely to be scrutinized by senators at his confirmation hearing.